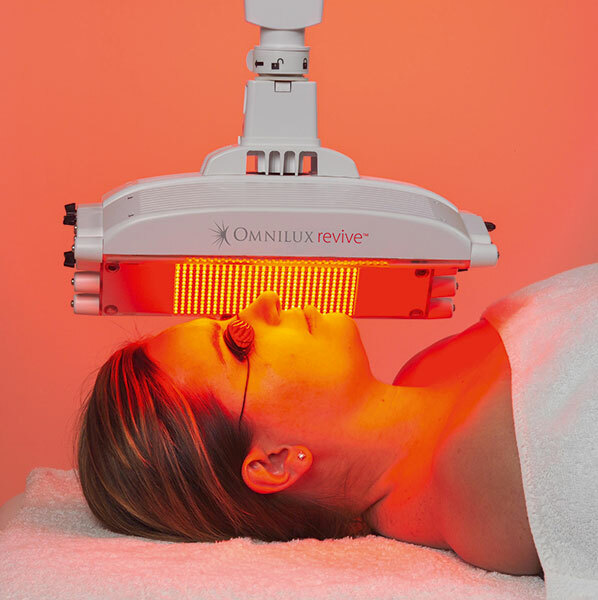 Omnilux combination light therapy targets specific cells which are responsible for the synthesis and repair of the skin’s supportive structures, leading to a softening of fine lines and improved skin tone. 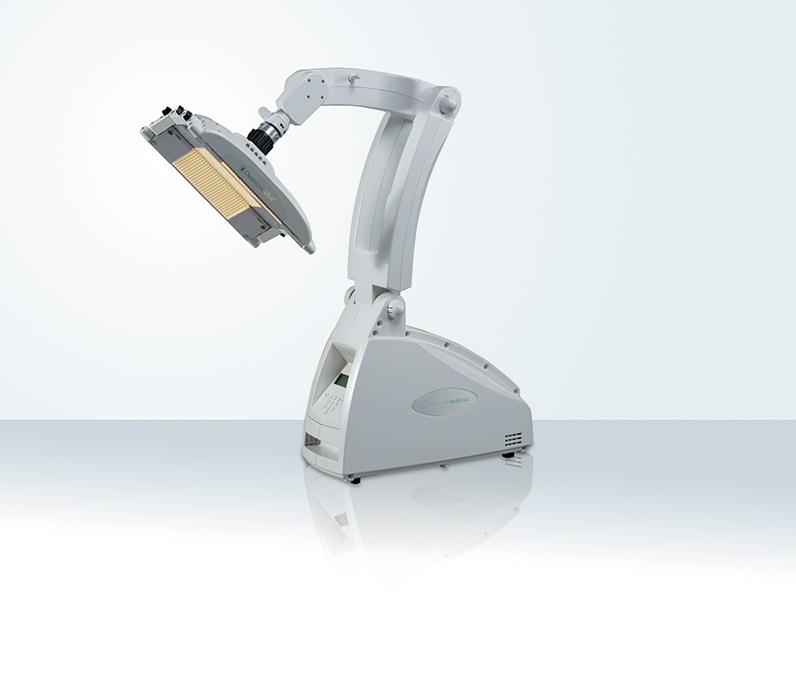 Omnilux is a medical device that utilities Light Emitting Diode (LED) technology working with the body’s own natural processes to counteract the effect of ageing. 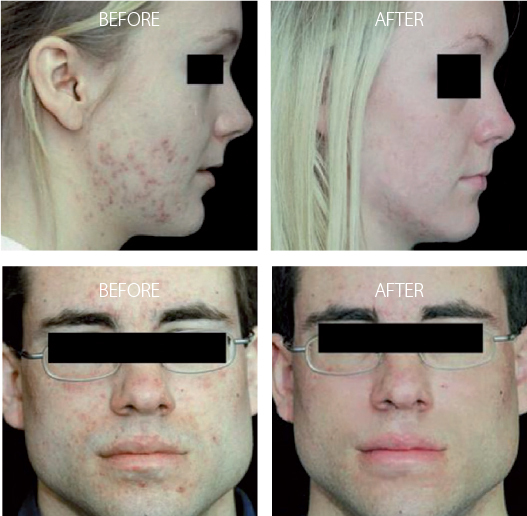 This treatment is beneficial and effective for both men and women of all ages and skin types. 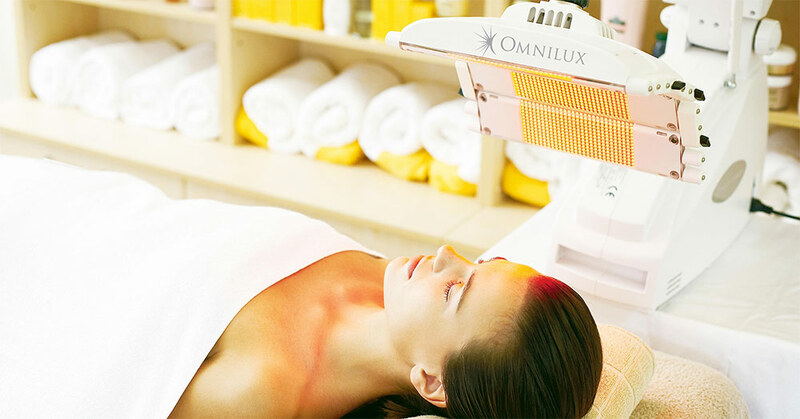 Omilux comprises of three interchangeable heads that treat variety of skin concerns. Stimulates collagen and elastin by targeting fibroblasts in the skins dermis. Red wavelength is also anti-inflammatory and helps promote efficient, healthy and regular cellular activity. Stimulates deeper skin tissue, leading to a smoother skin, improved skin tone and softening of fine lines. It can also be successfully used with injecting chemical peels and medical needling. Fights acne at its cause, P.acnes bacteria, used in conjunction with the Omnilux revive.